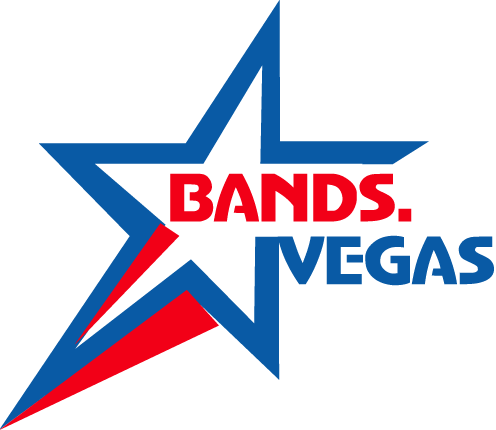 since June 2009.Consisting of five local Las Vegas members. The Voodoo Cowboys are here to bring you all the hard drivin’ country music and rock n roll and that you can handle! 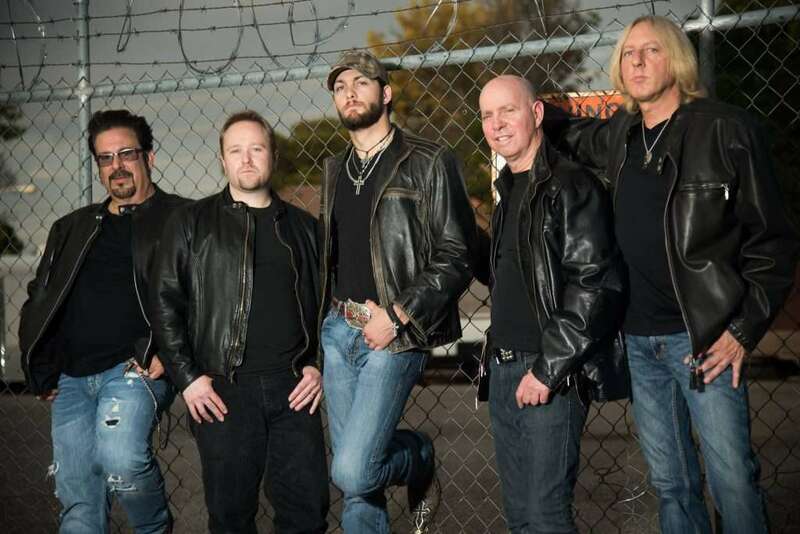 The Voodoo Cowboys have rocked crowds on numerous stages around the world, as well as sharing stages with such rock and country stars as David Nail, Little Texas, Ron Keel, Toby Keith and many many more. The Voodoo Cowboys have entertained audiences at The Fremont Street Experience, The M Resort, Lake Las Vegas, The Monte Carlo Hotel & Casino, Mandalay Bay Hotel & Casino, Texas Station Hotel & Casino, Sunset Station Hotel & Casino, Las Vegas Convention Center, The East Side Cannery Hotel & Casino, Las Vegas Hilton Hotel & Casino, Tropicana Express Hotel & Casino, The Casablanca Resort Hotel & Casino, Gileys / Reno (inside the Nugget)The Voodoo Cowboys are not thec ryin’ in your beer type country band. They are the life of the party, dancing and rocking crowd pleasing band.